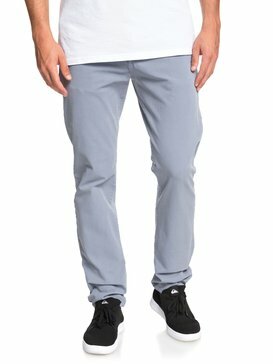 Enhance your wardrobe with some new men’s pants from Quiksilver. 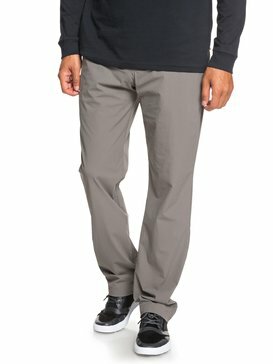 We have all different kinds to choose from including mens cargo pants, trousers, slacks, corduroys and everyday pants. 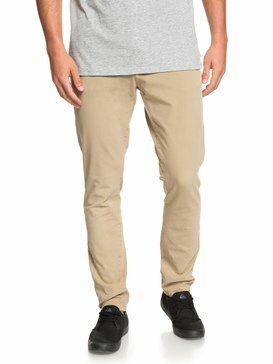 With men’s pants from Quiksilver, you always have your go-to pants there and ready. 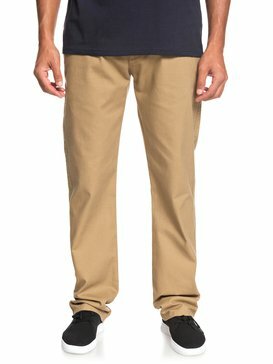 Our versatile designs make Quiksilver pants for men great for work and play, so you’ll be ready for the office as well as wherever the night leads you when you’re done with work for the day. 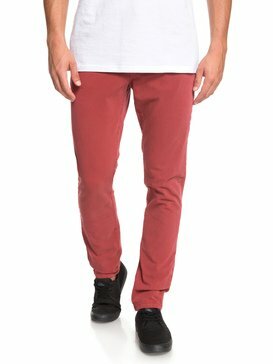 So, browse through and find your favorite pants for men today, so you’ll always be prepared for tomorrow. 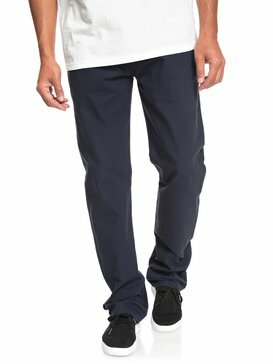 Quiksilver Pants for Men. 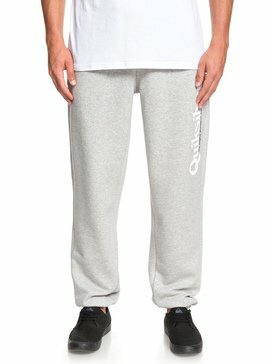 Style for Life. 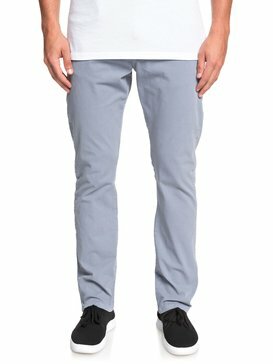 Our men’s pants are built with the highest quality of materials that are sewn and stitched together with the thickest threads to create mens pants that are as durable as they are fashionable. 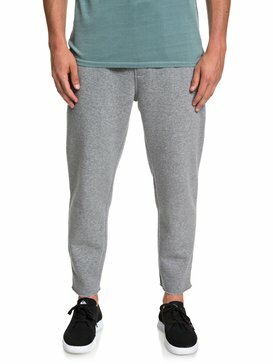 So, no matter what your outdoor activities are, you can rest assured knowing the last thing on your mind will be the upkeep of your pants. 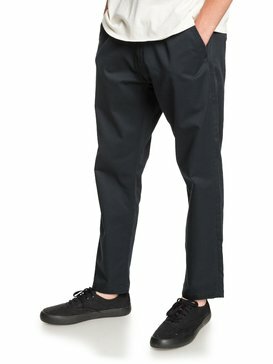 You can focus on having fun and looking good in your new pair of mens pants, which really is what it all should be about anyway. 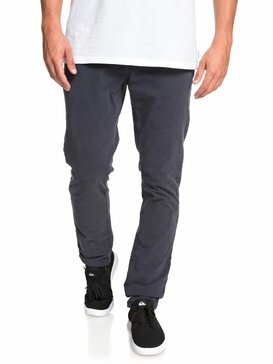 The best part about wearing mens pants from Quiksilver is that you know they are going to be pants whose style lasts just as long as the material. 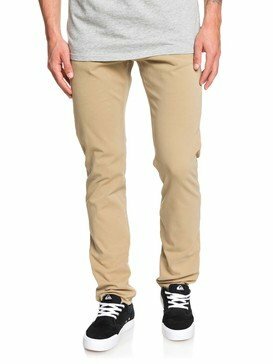 Grabbing some awesome pants like that is always a good investment. 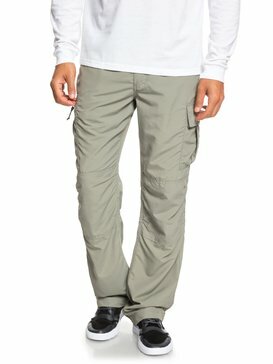 Quiksilver Mens Cargo Pants. 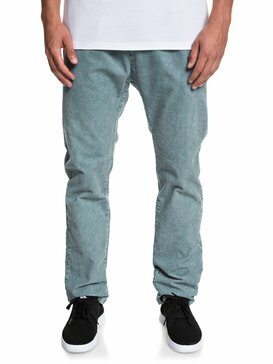 Style that Sticks Out. 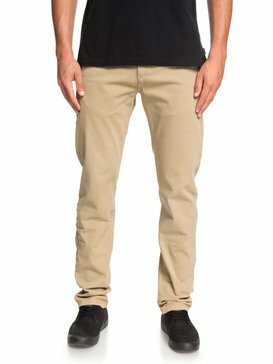 Mens cargo pants from Quiksilver come in handy in so many ways. 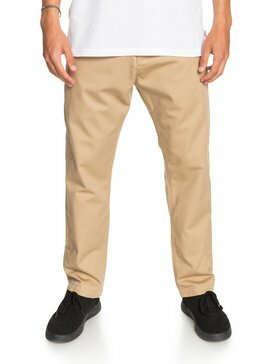 Whether you’re the type of person who’s always on the mountain, or you take full advantage of your work hard/ play hard lifestyle, you can bet that some men’s cargo pants will always be great by your side. 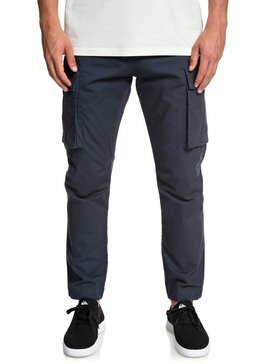 No matter what extra belongings you have with you, cargo pants for men are a great way to keep them nearby without having to sacrifice style. 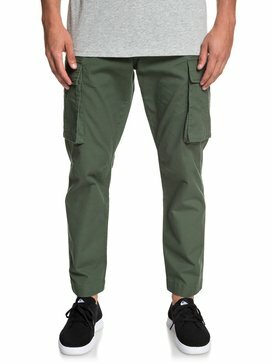 What would cargo pants for men be if we didn’t offer the traditional camouflage print? 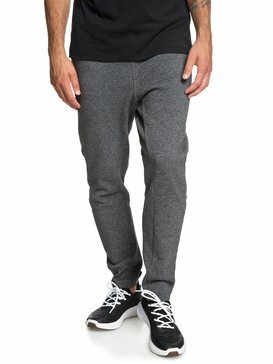 These are always in style and definitely make you blend in or stick out depending on your agenda. 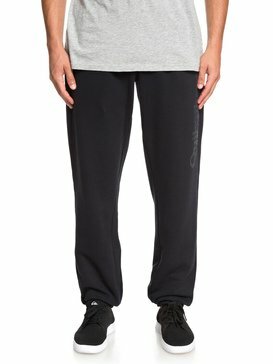 They’re great for any kind of outdoor sport like riding ATV’s or playing paintball. 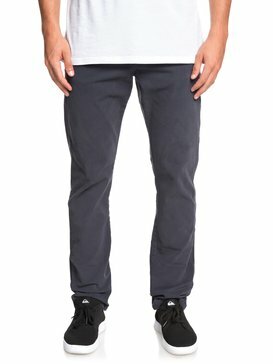 Or, they’re great for everyday pants as well - it’s your call! 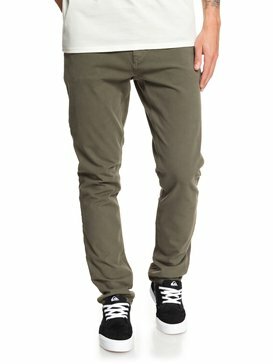 Hop into some new Quiksilver pants for men today and always be prepared. 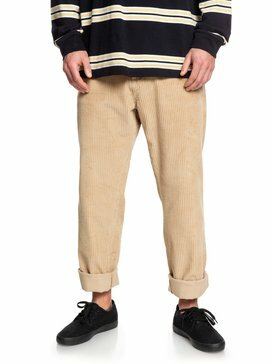 No matter what the event, you’ll always fit right in when wearing some pants for men that are as comfortable as they are fashionable. 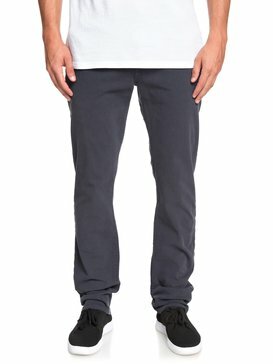 So, grab some new guys pants and get ready for the adventure.